Gone are those opaque and often frustrating winter colors and here just in time for spring is Windham Fabrics McCall’s collection. McCall’s is both intricate and playful, dazzling us in a crescendo of pinks and blues to warm up even the darkest days of winter. Have fun making all sorts of projects using patterns full of tools of the trade such as buttons, scissors and spools of thread. 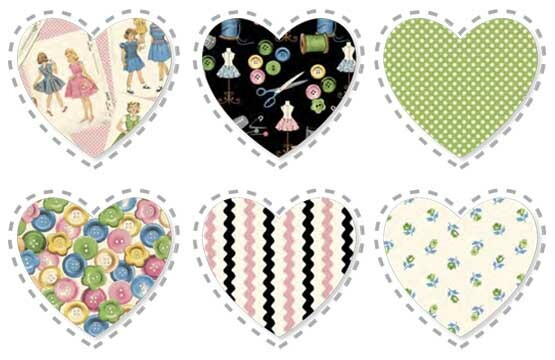 McCall’s hits store March 1st so forget to get in touch with your favorite fabric stores or your local sales rep! 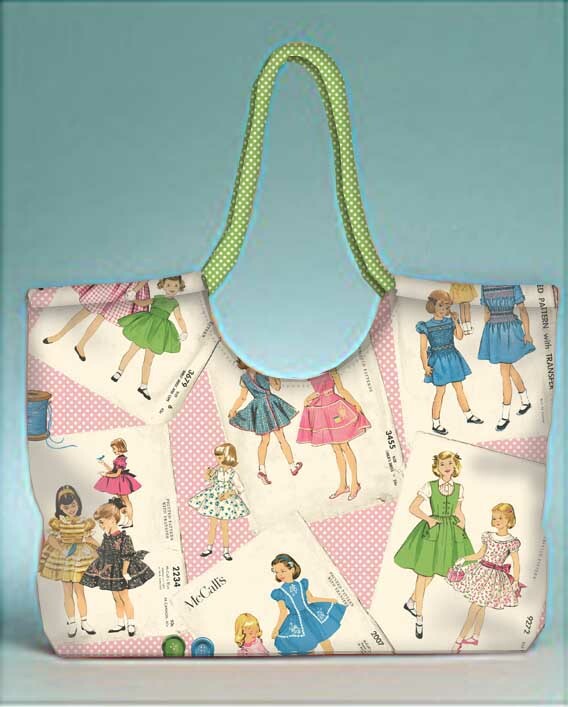 Use the McCall’s collection to make this charming everyday tote bag. 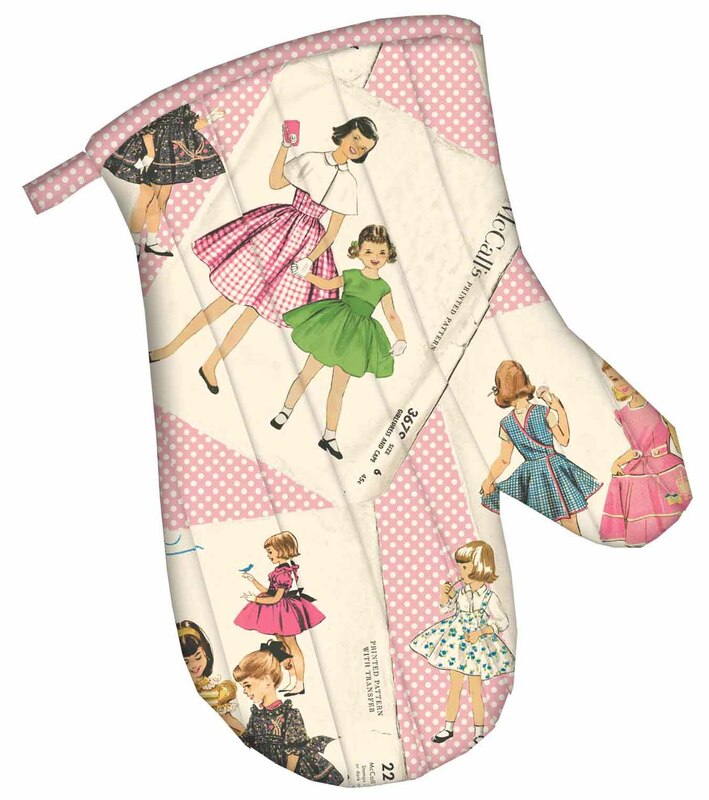 Spruce up your kitchen accessories using some of McCall’s scrumptious patterns and enjoy make this darling oven mitt! 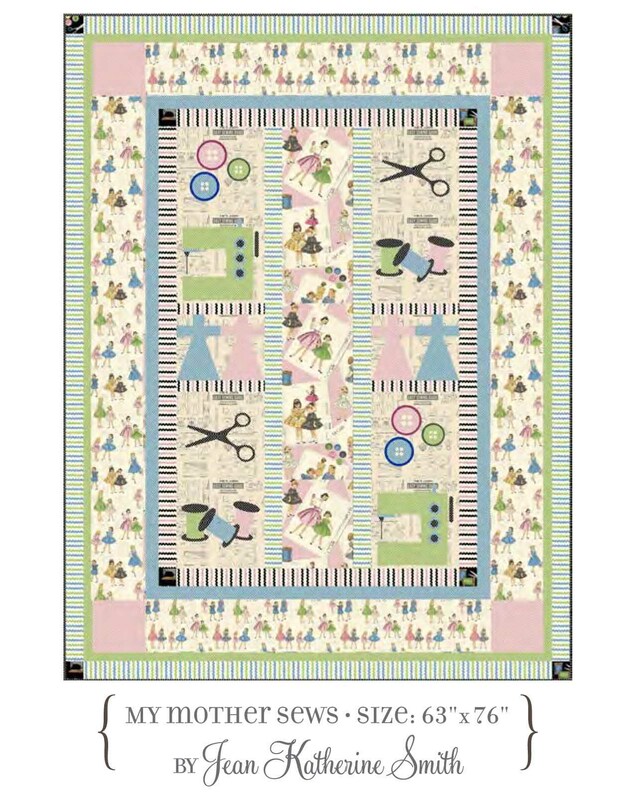 Check out My Mother Sews, the McCall’s Free Project on the Windham Fabrics website!! I just have to have this fabric…can’t wait till it comes out!! three more days and it will be available to purchase!! WOOOWOOO! !